Dubai-based PBP Capital together with DP World develops a premium business park at Khorgos Special Economic Zone. 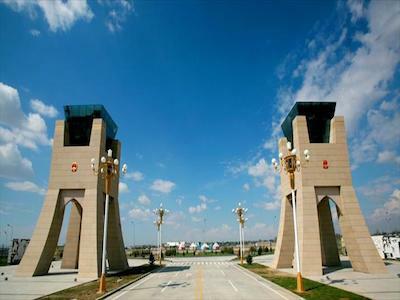 The special economic zone "Khorgos - Eastern Gateway" with area of 600 hectares and 4,500 hectares of land, which is in reserve, strategically located on the border between Kazakhstan and China in the territory of Kazakhstan. 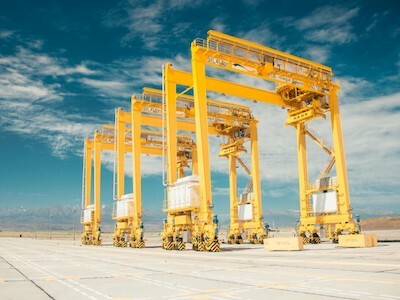 The SEZ is created to enhance the export-transit potential of Kazakhstan in the Eurasian region, the development of competencies in the field of global logistics, attraction of foreign investment. GMCS Group AG provides project finance advisory services to arrange the requisite debt and equity funding.